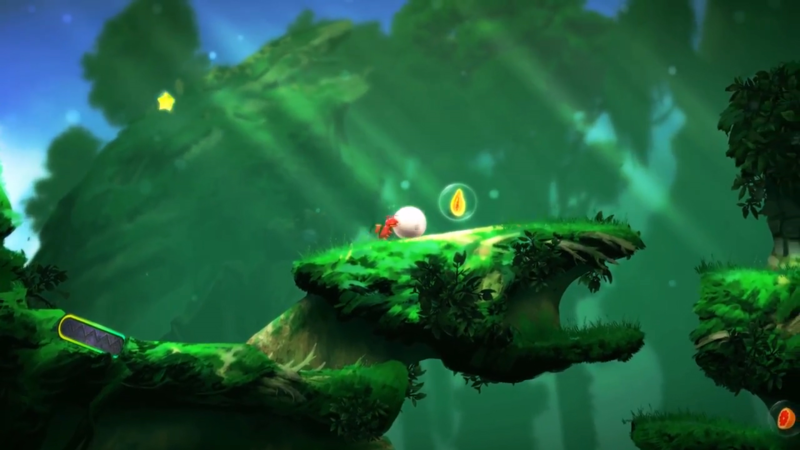 Part platform videogame, part pinball, Yoku’s Island Express is the latest title announced for release on Nintendo Switch. Set to arrive next year, Yoku’s Island is currently in development at Team17 Ltd. in the UK for Nintendo Switch, PlayStation 4, Xbox One and PC. In Yoku’s Island Express, you take control of Yoku the Dung Beetle, a new hero who has arrived on Mokumana Island to relieve the resident postmaster, Posterodactyl, of his duties. Yoku will quickly discover that an ancient Island deity is trapped in a restless sleep, and a host of colourful, quirky islanders are plagued by quakes and storms brought forth by its nightmares. It’s all down to Yoku to traverse the island using a unique blend of pinball mechanics and open world exploration. No specific release date has yet been announced for Yoku’s Island Express, but you can find out more in the trailer below. Are you looking forwarding to bouncing your way through Yoku’s Island Express? Let us know in the comments below!